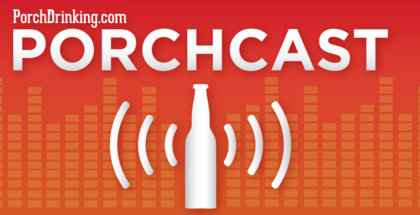 In episode 40 of The PorchCast, Tristan, Jesse and Sam were joined by Dev Adams aka Miss Lupulin, who was only the second woman to reach the Advanced Cicerone level of certification. 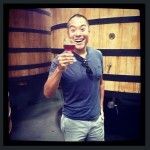 Dev also runs her own website, as well as serves as Senior Writer for Colorado Brewery List. 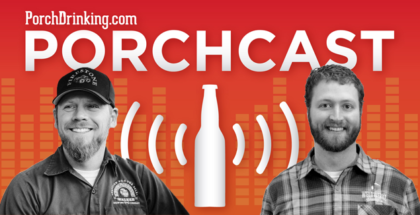 Dev joined the PorchCast team to breakdown who we’re excited about from the breweries that’ll be attending the 2017 Great American Beer Festival. 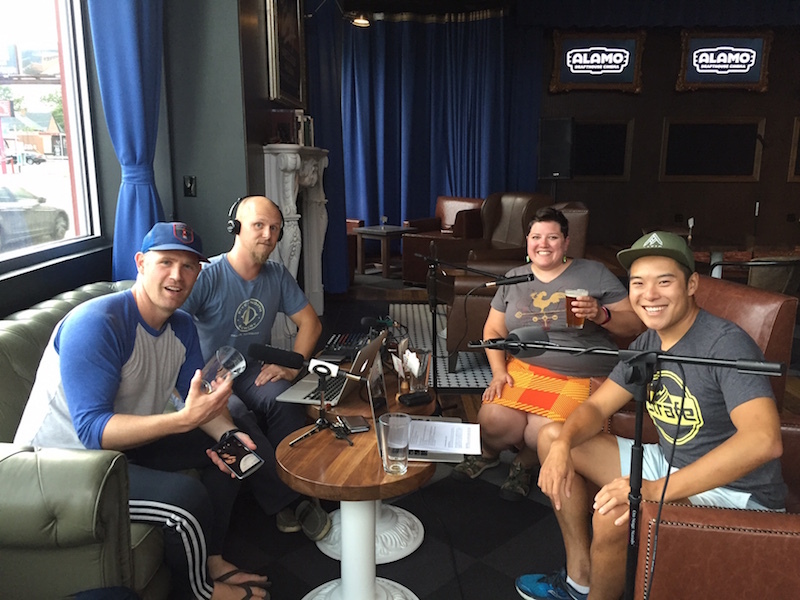 We also discussed Sixpoint’s hiring of Eric Bachli from Trillium. Our news recap also touched on Green Flash’s upcoming Nebraska location as well as the impact of the recent slew of acquisitions including New Belgium acquiring Magnolia and Constellation buying Funky Buddha. 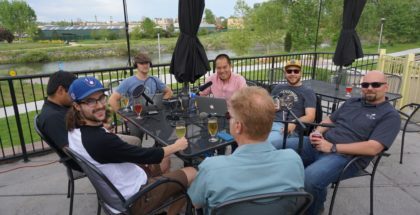 And we couldn’t avoid talk on The Eclipse, plus noting that since the next eclipse will occur in seven years, we made some predictions of what the beer industry would look like in seven years. 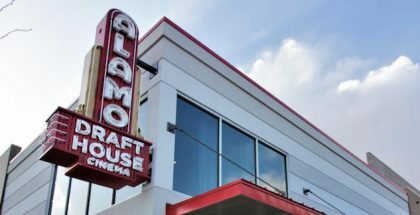 We were also kind enough to be joined by Stephen Bessette & Brittany Metheny of Barfly at Alamo Drafthouse Sloan’s Lake to talk about how Alamo is changing the game for the movie-going experience. Special thanks to sponsors On Tap Credit Union™, First Draft Taproom and Kitchen, Latitude Financial Group and Made by Chalk for supporting the show. And to Denver band, Bud Bronson & the Good Timers for allowing the use of their song, Denver Rock City, for our opening and closing themes.